The world is a complicated place. Here are books to light a candle in the dark and equip your child with goodness and truth. 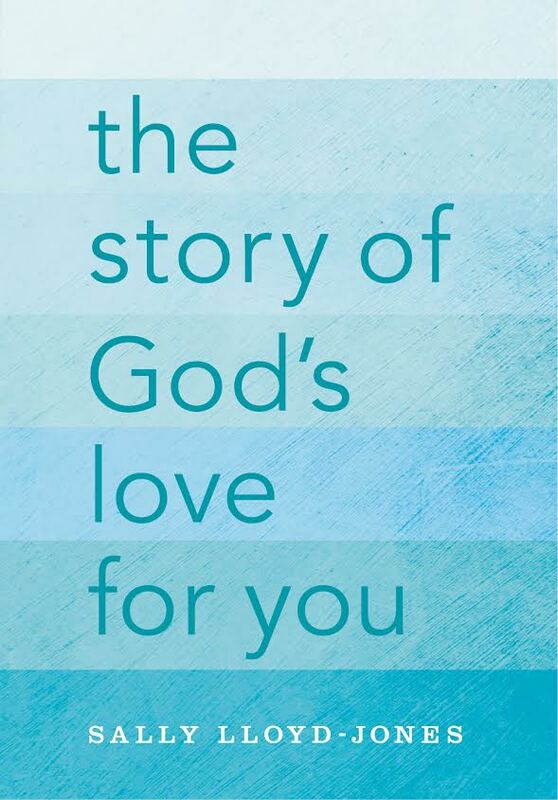 Drawing insights from creation, history, science, the writings of great thinkers, writers, preachers and more–Thoughts To Make Your Heart Sing turns the reader’s eyes toward the one who loves them with a Never Stopping, Never Giving Up, Unbreaking, Always and Forever Love. And is designed to do one thing: make the reader’s heart sing. This innovational devotional was Christian Book of the Year 2012–in the adult inspirational category. Read by not only children–but teens, adults and the old, Thoughts To Make Your Heart Sing will create a deeper understanding of faith and build hope and joy in the heart of the reader–young or old. 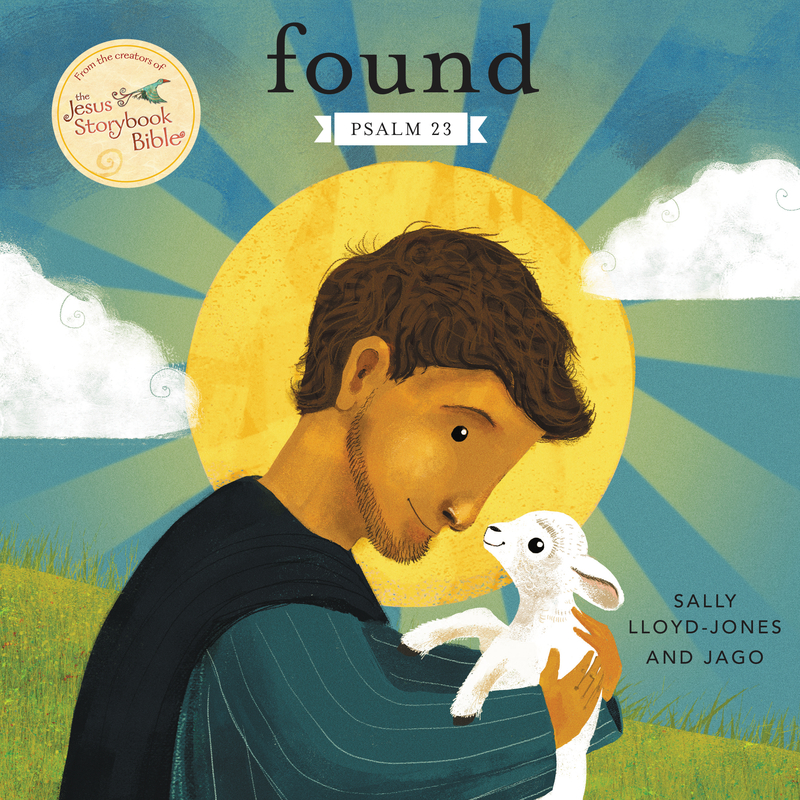 Beautifully produced and designed to invite the reader linger on the page and illustrated by Jago, here’s a stunning follow up from the team who brought you the award-winning and best selling The Jesus Storybook Bible. A book of hope, comfort and inspiration for a child’s heart – big or small. Includes two audio CDs (narrated by David Suchet) and deluxe hardcover book with reader’s ribbon. Now available leather-bound, with reader’s ribbon and gilt-edged pages. Little ones (and grown ups too) will fall in love with this padded board book that shows even the youngest readers how to talk to God. Sally’s paraphrase of Psalm 23 from the JSB, now in a new format for tiniest hands. A new design, a new title, a whole new audience. A classic Christmas tale celebrating creation’s joyful anticipation and wonder at the birth of the newborn king..
You are safe. You are loved. You are home. A Bunny discovers Hope is at the heart of things. A celebration of a parent’s unconditional love for a child. The story of a traveling fish and her unlikely and hilarious journey upstream.